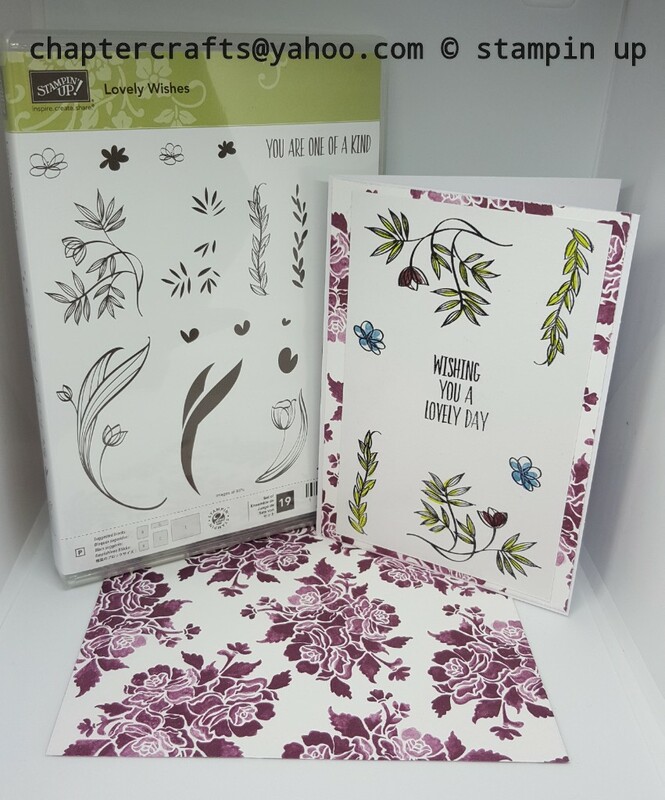 Lovely Wishes card Stampin up! Hello and welcome back to Chapter Crafts. Today I have made another simple card using the stamp set lovely Wishes from stampin up! Whisper White card 5 1\2" x 3 1\2"